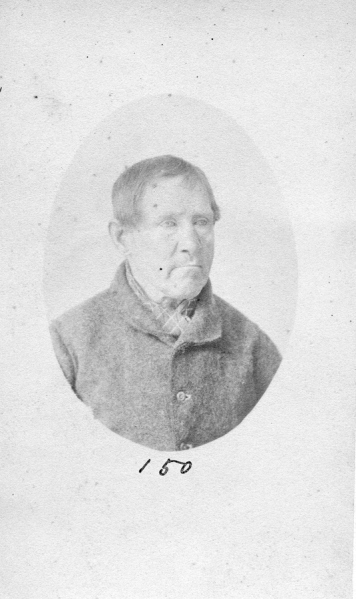 Unlike many of these prisoner mugshots held in public collections, this one of Cornelius Gleeson has no information transcribed verso of the ship on which he was transported to Tasmania, although the police gazette notices of his various arrests and discharges document it as the Lady Montagu (arrived VDL 9 December 1852).The other phrase added to this, and to hundreds of other versos of these 1870s photographs in public collections, is "Taken at Port Arthur 1874". It is an error which does not reflect the criminal history of the prisoner on the date, place and occasion for which the photograph was taken. 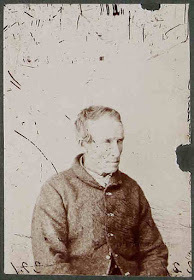 Cornelius Gleeson was photographed on incarceration at the Hobart Gaol in the last week of December 1873 by government contractor Thomas J. Nevin on commission, and photographed again on release from an eight year sentence, remitted to six in 1879. 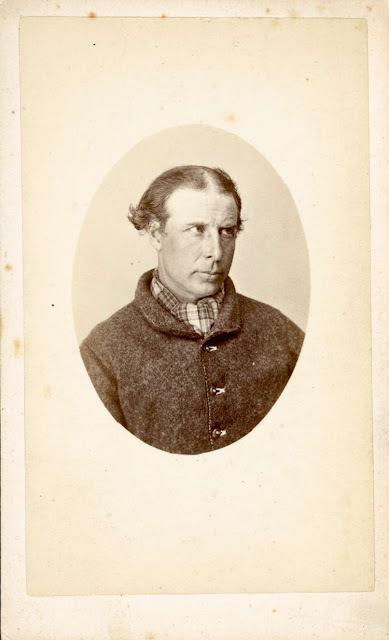 This carte-de-visite of prisoner Cornelius Gleeson in an oval mount is held at the Tasmanian Museum and Art Gallery, Hobart. 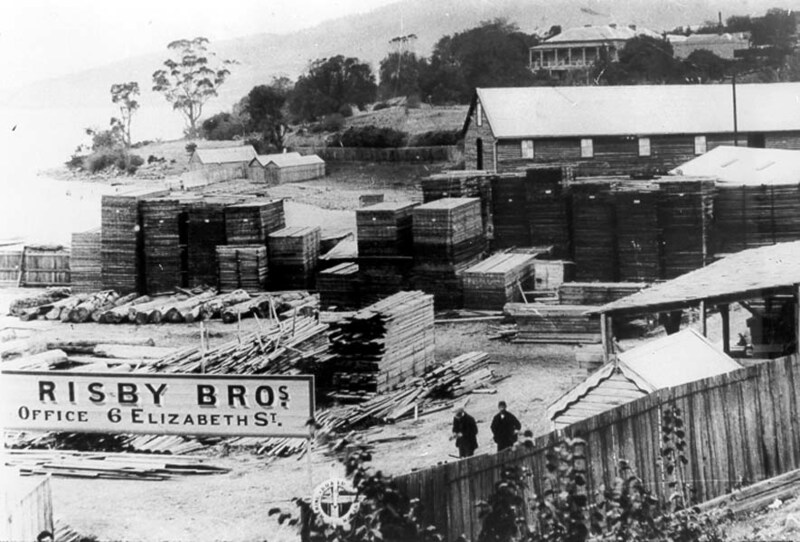 It was originally held in the Queen Victoria Museum and Art Gallery, Launceston, together with another three hundred or more 1870s mugshots taken at the Hobart Gaol by Thomas J. Nevin which were acquired by the QVMAG as part of the bequest from the estate of convictarian John Watt Beattie in the 1930s. 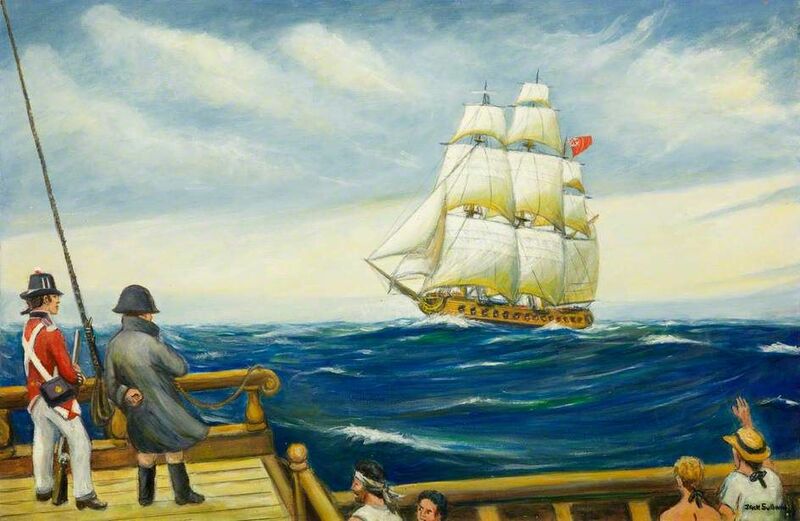 When it was removed from Beattie's collection and taken down to Port Arthur for an exhibition in 1983, it was not returned to the QVMAG. 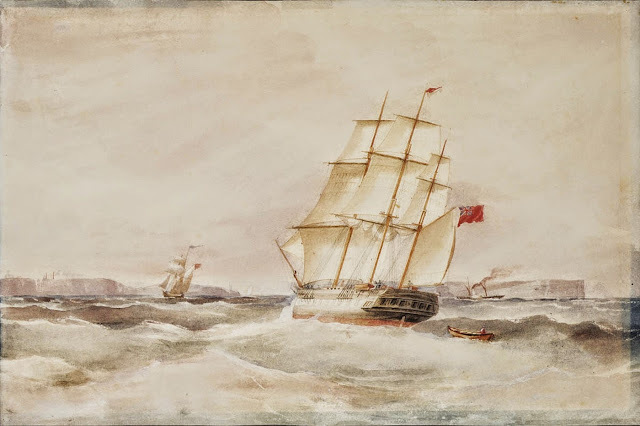 It was deposited instead at the TMAG along with four dozen or more which were removed from Beattie's original bequest. Page 1 of 3 of the list of 1870s prisoner mugshots originally held in the Beattie collection at the Queen Victoria Museum and Art Gallery. 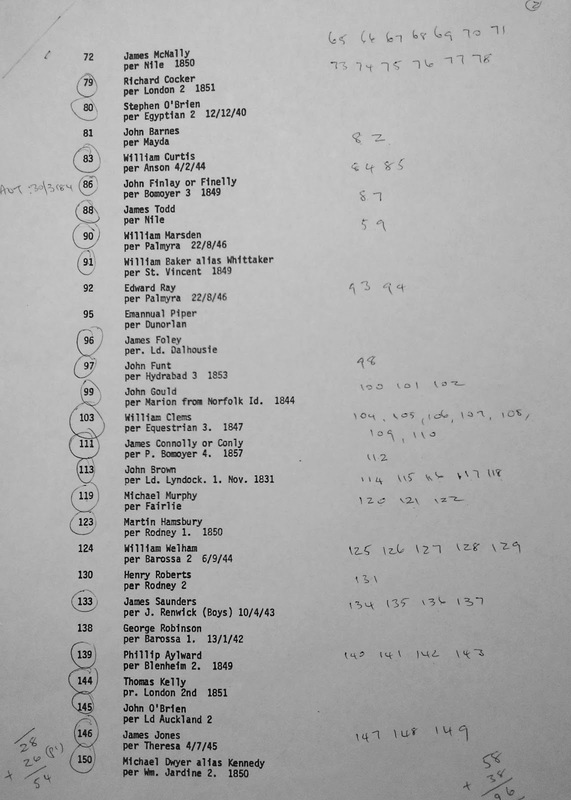 The missing numbers in the sequence from 1 to 199 indicate that the mugshots were dispersed to Port Arthur (1983) and elsewhere and never returned. The total missing is 127. Fifty or more of those missing were subsequently deposited at the TMAG and each of those shows evidence on the versos of having been pasted to paper. Page 2 of 3 of the list of 1870s prisoner mugshots originally held in the Beattie collection at the Queen Victoria Museum and Art Gallery. 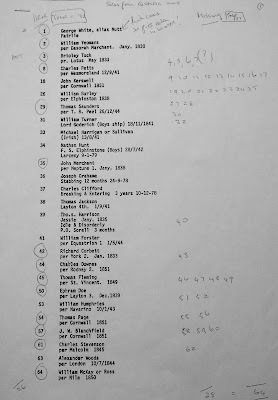 The missing numbers in the sequence from 1 to 199 indicate that the mugshots were dispersed to Port Arthur (1983) and elsewhere and never returned. The total missing is 127. Fifty or more of those missing were subsequently deposited at the TMAG and each of those shows evidence on the versos of having been pasted to paper. Page 3 of 3 of the list of 1870s prisoner mugshots originally held in the Beattie collection at the Queen Victoria Museum and Art Gallery. 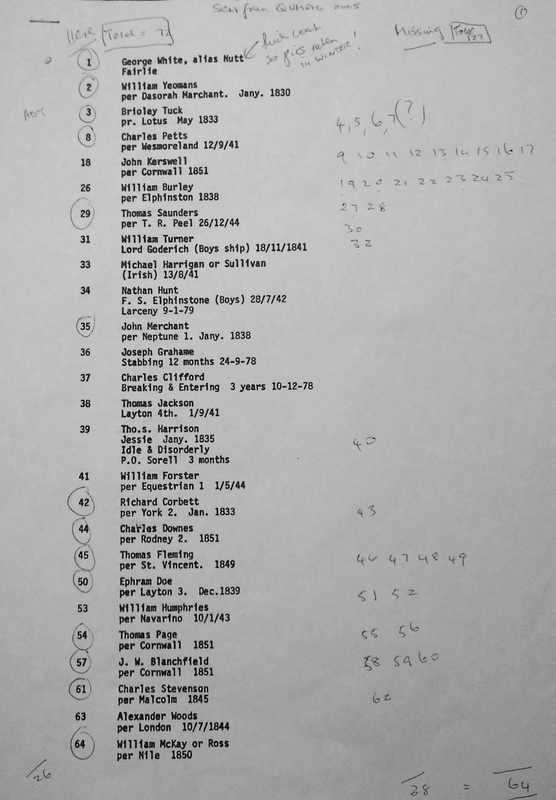 The missing numbers in the sequence from 1 to 199 indicate that the mugshots were dispersed to Port Arthur (1983) and elsewhere and never returned. The total missing is 127. Fifty or more of those missing were subsequently deposited at the TMAG and each of those shows evidence on the versos of having been pasted to paper. 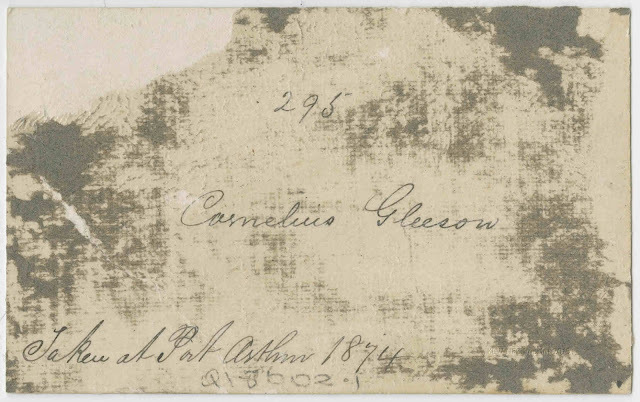 The verso of this carte-de-visite of prisoner Cornelius Gleeson shows the original photographic buff-coloured card in a small area at top left, but otherwise it bears remnants of the paper to which it had been pasted in the 1870s, i.e. the Hobart Gaol criminal record sheet that originally recorded the prisoner's offences along with his photograph prepared on incarceration after Supreme Court sentencing. The transcription of another number verso was added along with the prisoner's name and the phrase "Taken at Port Arthur 1874" once the commercial possibilities of these mugshots became the motivation for saving them. 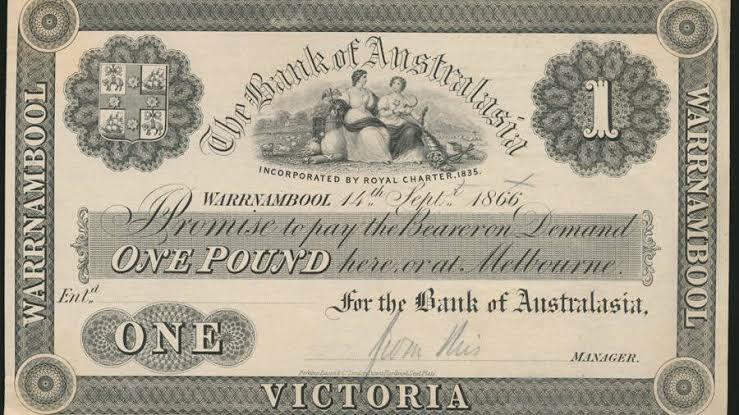 In the souvenir shop where they were offered for sale to tourists, they were probably positioned in a display next to new reprints of Marcus Clarke's novel of the horrors of the Port Arthur prison, For the Term of His Natural Life published in 1874. The tourist in the mid 1920s was enticed with an even more realistic penal heritage experience if he or she travelled to Port Arthur to watch the film of the book in production (1927). 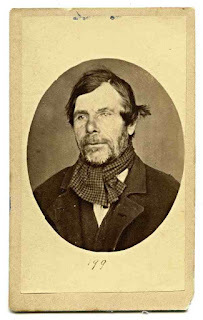 So it was imperative that the photograph as souvenir carried the appropriate resonances - "convict" rather than prisoner, "Port Arthur 1874" rather than Hobart Gaol 1873 and later. In 1915, commercial photographer, convictaria collector and private museum operator John Watt Beattie held government commissions to boost the tourism industry with photographs of Tasmania's two key attractions: wilderness landscapes and convict heritage. 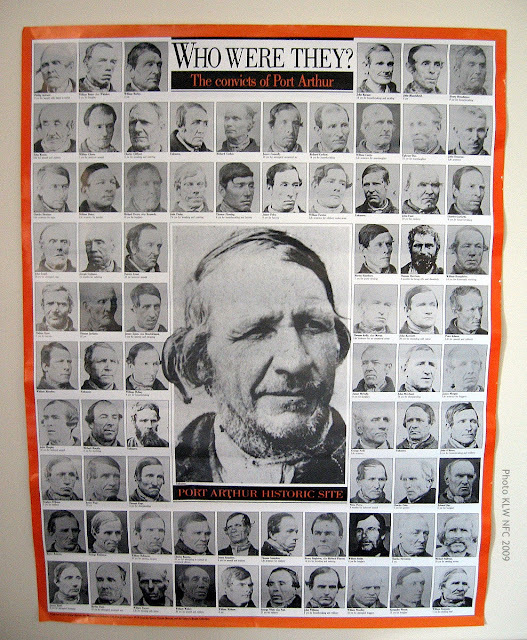 When Beattie removed hundreds of these mugshots taken by Thomas Nevin of prisoners who were incarcerated in the 1870s - sentencing, incarceration and discharge being the only reason the police required their photograph - he labelled them with the word less favoured in British Edwardian usage - "convicts" - to resonate with the narratives and cliches of Tasmania's/Van Diemen's Land penal history prior to 1853, thereby deliberately suppressing the very ordinary reality that these men were prisoners who had been sentenced in the 1870s and 1880s. 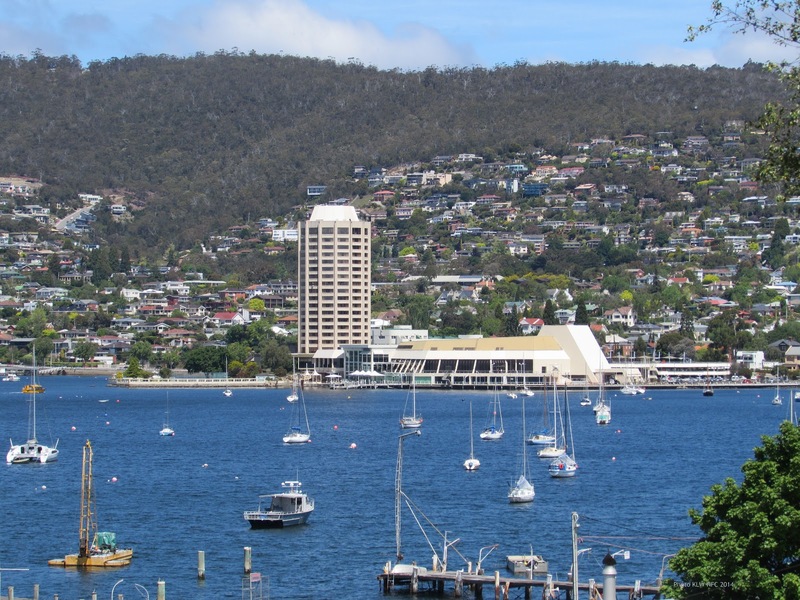 Not only were they officially designated by police as "prisoners"by 1871, they were the responsibility of the colonial government of Tasmania, not the British government. 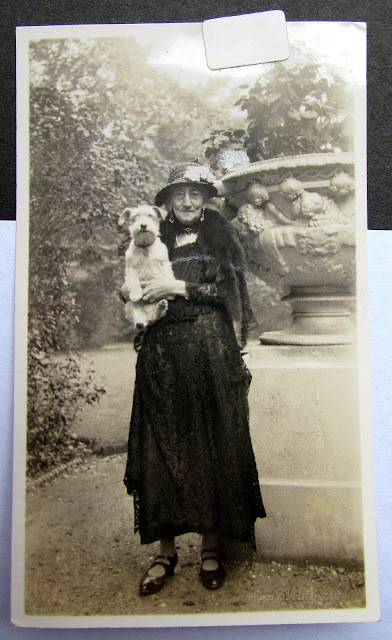 Yet, by 1916, when Beattie had salvaged dozens of Thomas Nevin's original glass plate negatives and mounted cartes-de-visite of prisoners from the Hobart Gaol's photographers' room above the women's laundry before it was demolished, he was re-presenting them for sale as commercial studio portraits in various formats: as postcards complete with versos ready for posting; as mounted cartes-de-visite, many of which Nevin had mounted as duplicates of his original capture for distribution to regional police; and as Nevin's original uncut prints from the glass negative. 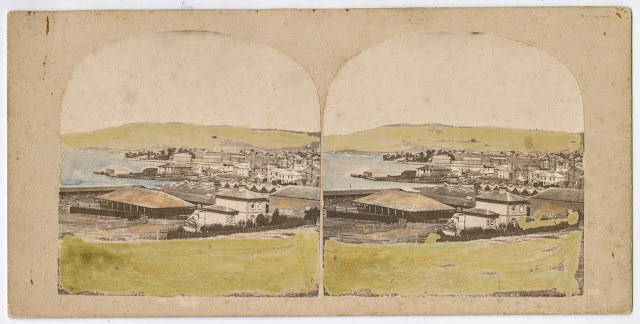 Forty of the uncut prints which Beattie had removed from the criminal's rap sheet were pasted to three panels and labelled "Imperial convicts" who were "photographed at Port Arthur", none of which was historically factual. To spur the tourist's fascination enough to buy an image of a "convict", and in the interests of government revenue, to encourage the tourist to take the trip down to Port Arthur 60 kms away on the Tasman Peninsula to see for themselves the horrors of Tasmania's penal heritage, Beattie wrote the wording "Types of Imperial Convicts" and "Photographed at Port Arthur" above the prints on each of the three panels. Typologies created by lining up men in this manner catered to contemporary beliefs in an identity that could be discerned through eugenics, anthropometry, and phrenology. 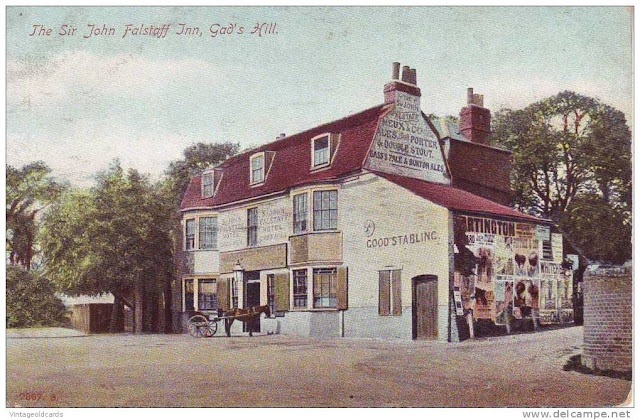 This means of distancing the past was to the middle-class Edwardian - whether to Beattie himself as a late comer to Tasmania from Britain (1880s) or to the tourist visiting his museum - the most comforting of all acceptable historical narratives of geographic and familial displacement from - and present patriotic allegiance to - the British Empire during its greatest need, the Great War of 1914-1918 . "Imperial" was the word applied to everything, from soldiers leaving as volunteers to join the Australian Imperial Forces, to cookware produced for the home. . 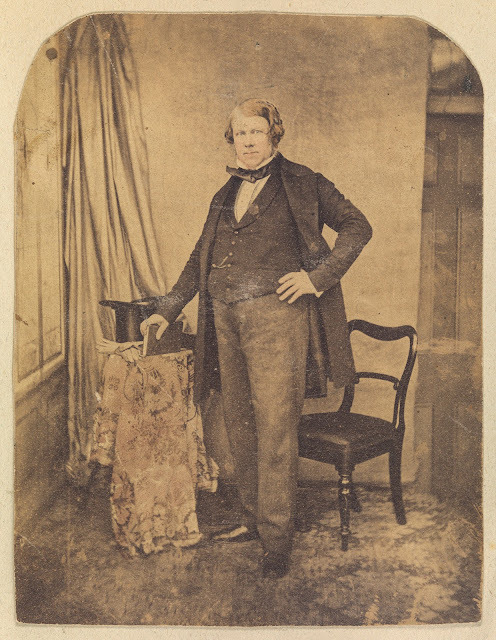 This mounted print by Thomas Nevin of Cornelius Gleeson (1873) is now held at the Tasmanian Museum and Art Gallery, while the sepia paper print of Gleeson is held at the Queen Victoria Museum and Art Gallery. 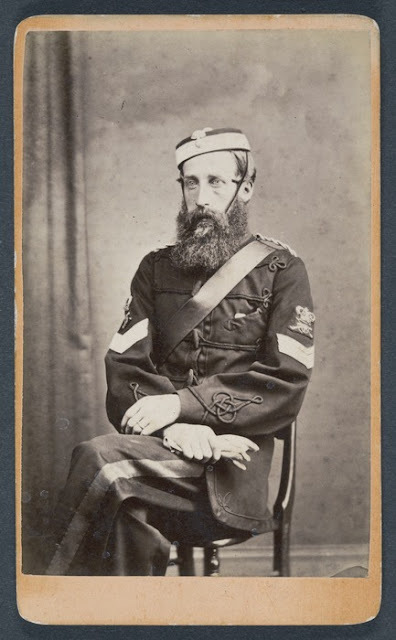 The mounted cdv belonged originally to Beattie's collection, acquired by the QVMAG from Beattie's estate after his death in 1930, but it - and many more like it - were removed by a QVMAG staff employee and displayed at an Exhibition held at the Port Arthur prison heritage site in 1983. 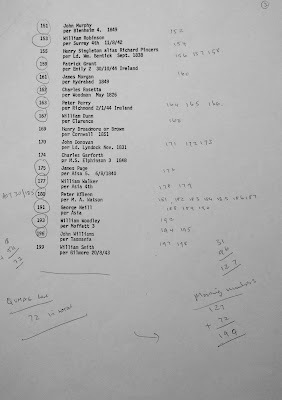 Instead of returning the mugshots to their rightful place back in Beattie's collection at the QVMAG, at least fifty were deposited at the TMAG, probably by the same person who removed them (e.g. 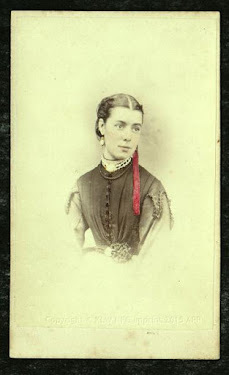 Elspeth Wishart). 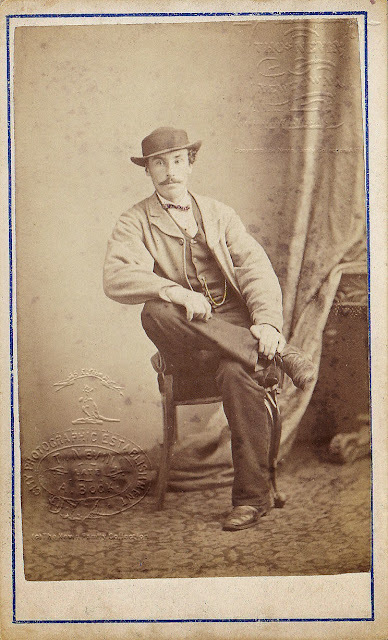 The integrity of this collection as a whole, as vernacular documentation of very early police and forensic photography undertaken in Australia, has been violated many times over. 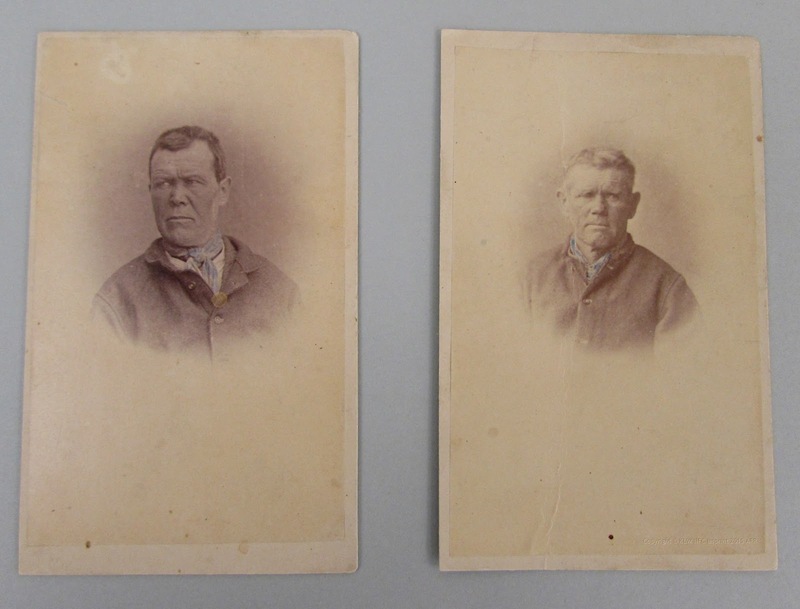 Such has been the fate of these mugshots taken for police by Thomas J. Nevin in the 1870s-1880s: removed from the prisoners' rap sheets, re-presented by Beattie et al, sold as souvenirs at heritage sites, exhibited as ethnological artefacts on the walls of museums, dispersed piecemeal to various state and national collections, claimed as aesthetic portraits by art-trained photohistorians, and deliberately misattributed in the process by 20th century seekers of ancestors wishing to have the photographer rather than the convict in their family. The three panels or frames prepared for sale by Beattie and Searle in 1915-1916 were displayed at the exhibition, Heads of the People, held at the National Portrait Gallery, Canberra, June to October, 2000 with a doubly erroneous attribution. 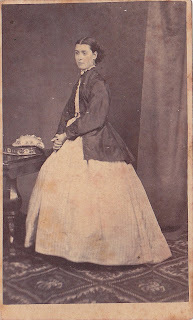 Beattie's name appears as the source, giving the impression that these are indeed his photographs, and that they were re-created by him "after" an earlier source, Adolarious Humphrey Boyd, the accountant and Commandant at the Port Arthur site from 1871-1873. 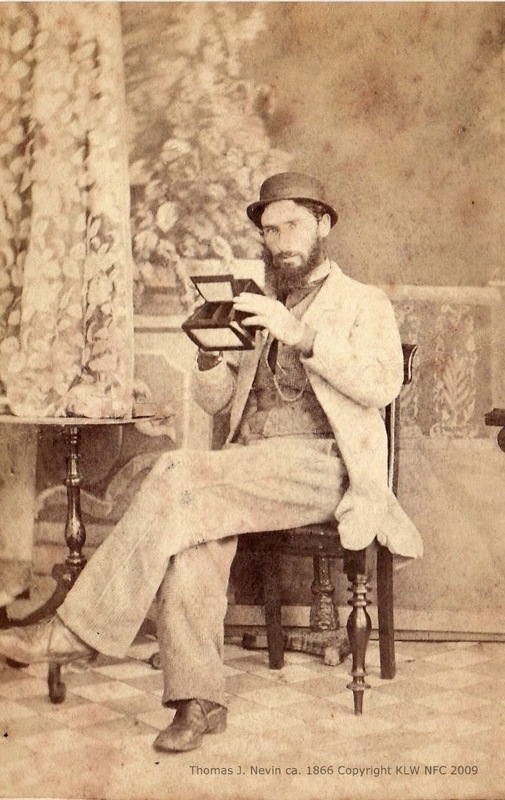 Beattie was credited with the 40 mugshots, and instead of Nevin receiving his long-standing and correct accreditation as the original photographer of these prisoners on contract with the Hobart Municipal and Territorial Police in the 1870s-80s, someone desirous of fabricating a photographic artist out the mire of their ancestor's vicious past, attributed the photographs to none other than the very unartistic and much reviled Commandant of Port Arthur, A. H. Boyd (Long 1995; Reeder 1995). Photo copyright © KLW NFC Imprint 2014-2015. Watermarked. [Above] FRAME UP: a wooden display frame of four cdvs of Tasmanian prisoners by T. J. Nevin 1873-4, with a portrait of A. H. Boyd by C. A. Woolley 1866 (centre) prepared from the TMAG holdings for an exhibition in 2003. Woolley did not photograph these four or any other prisoner for the colonial government, though the viewer seeing this frame on the wall of a museum or gallery would be encouraged to think otherwise. 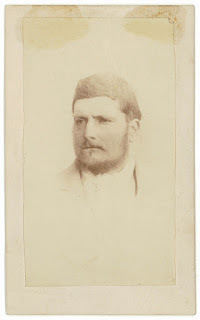 Woolley's photograph of Boyd was taken at his Hobart studio about the same time that Boyd was forced to resign from the Queen's Orphan School, New Town, under allegations of misogyny (1865). He was not photographed by Woolley at Port Arthur, nor were the four prisoners in this frame. 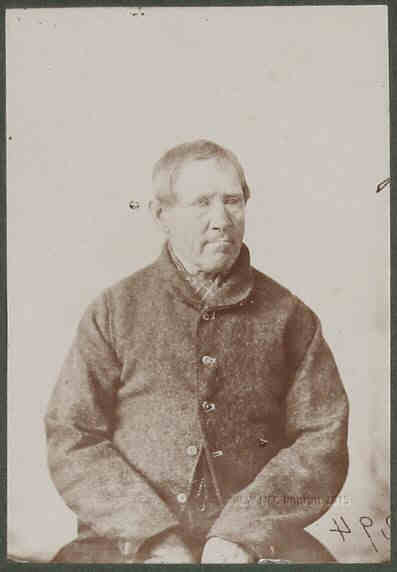 They were photographed on discharge at the Hobart Supreme Court in Gaol Delivery sessions between 1873 and 1874 by T. J. Nevin. 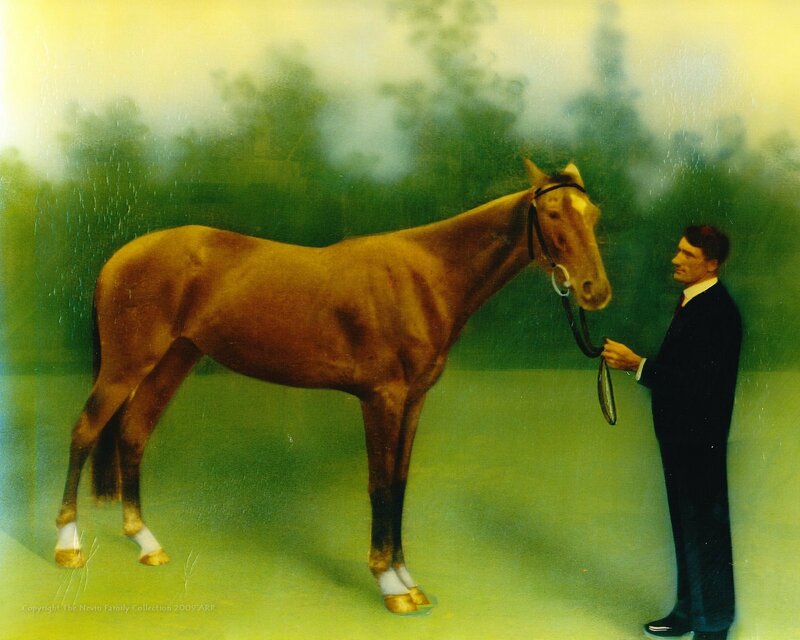 The studio portrait of Boyd at centre was donated to the TMAG in 1978 by descendant Mr. I. Boyd, just a few months after the QVMAG held an exhibition of their Tasmanian prisoner cdvs in Thomas J. Nevin's name in 1977. 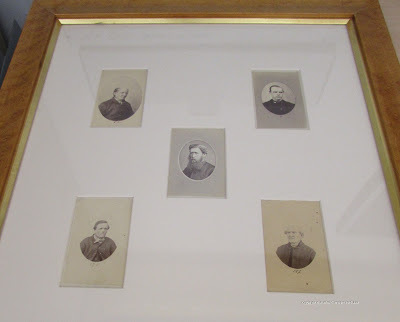 Each of these four prisoner photographs (and another 18 in three similar frames constructed by the TMAG for travelling exhibitions) originally belonged to the estate of convictaria collector John Watt Beattie which was acquired by the Queen Victoria Museum and Art Gallery, Launceston in 1930, but they were removed from the QVMAG for an exhibition held at Port Arthur in 1983 and never returned, deposited instead at the Tasmanian Museum and Art Gallery, Hobart. It was soon after this date (ca. 1984) that the lie about A. H. Boyd as the photographer of these prisoners took hold as a corporate narrative for visitors to Port Arthur. With visual aids such as this artfully devised collage, the TMAG gave credence to the pretension, based on nothing more than anecdotal hearsay about a "rumour" overheard from a Boyd descendant visiting the Port Arthur site. The "rumour" morphed into a photographer attribution of "convicts" by 1995 at the TMAG when their A-Z publication of Tasmanian Photographers 1840-1940 appeared, proferred as a belief by its author Chris Long despite the complete lack of evidence of any kind, or any extant validated works by A. H. Boyd. 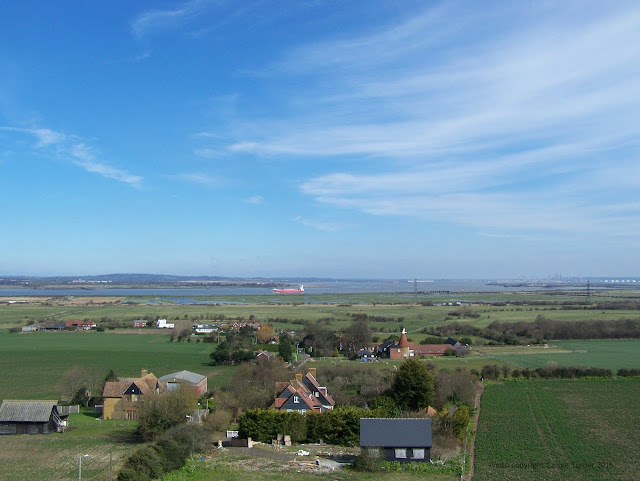 Despite the promise of indulgences for these heroic deeds, Gleeson continued to offend. 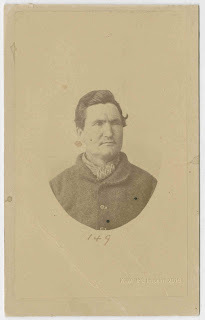 Eighteen months later he was sentenced at the Supreme Court Hobart for the crime of burglary and larceny (2 December 1873), for which he earned an eight year sentence and a mugshot taken by Thomas Nevin at the Hobart Gaol. 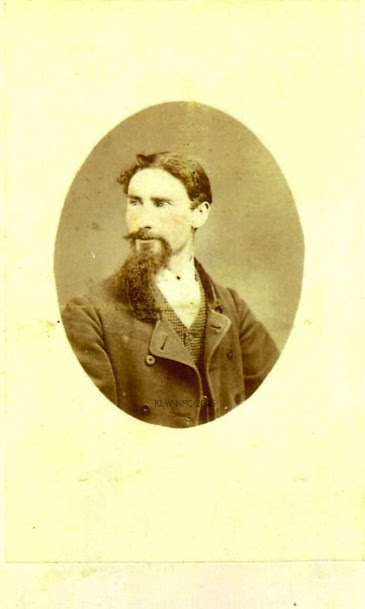 Cornelius Gleeson was discharged on 8 October 1873 at the Hobart Gaol, from a 6 month sentence for being on premises for an unlawful purpose. 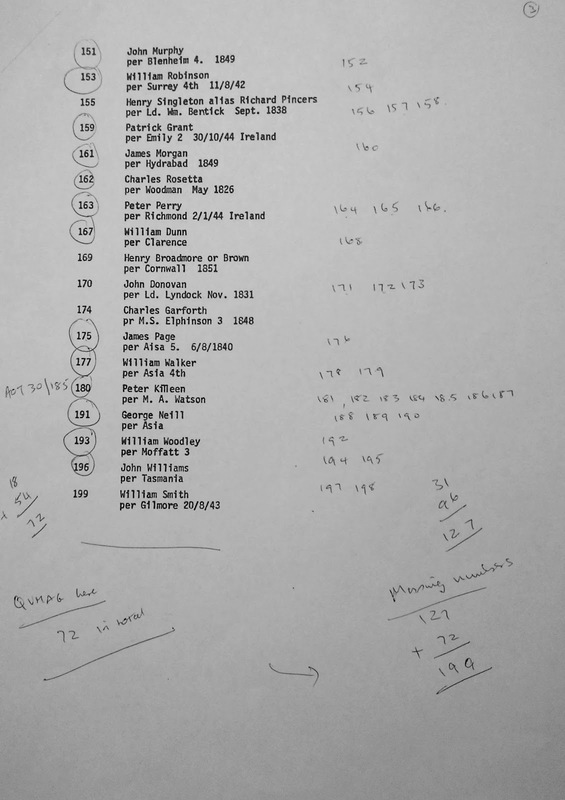 When Cornelius Gleeson was sentenced to 8 years for burglary nine months later, his accomplice was Michael Dwyer who was also photographed by Thomas J. Nevin for police and prison records at the same session. 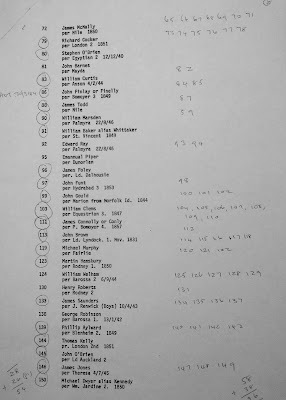 Michael Dwyer's cdv is held at the QVMAG, numbered "150" against his name on the list, Gleeson's is numbered "149" but his name is missing because his mugshot was taken from the QVMAG in 1983 and not returned. The sepia print of Dwyer from Nevin's original negative, appears on the second of the three panels devised as typologies by Beattie in 1915, viz top row, third from left. "Vicious misapplication of his abilities"
His Honor, in passing sentence, alluded to the capacity displayed by Gleeson, not only in defence, but throughout the trial generally, and pointed out the vicious misapplication of his abilities. His Honor read over a long and horrible list of previous crimes which had been recorded against the prisoners, and sentenced Gleeson to eight years imprisonment, and Dwyer to ten years. 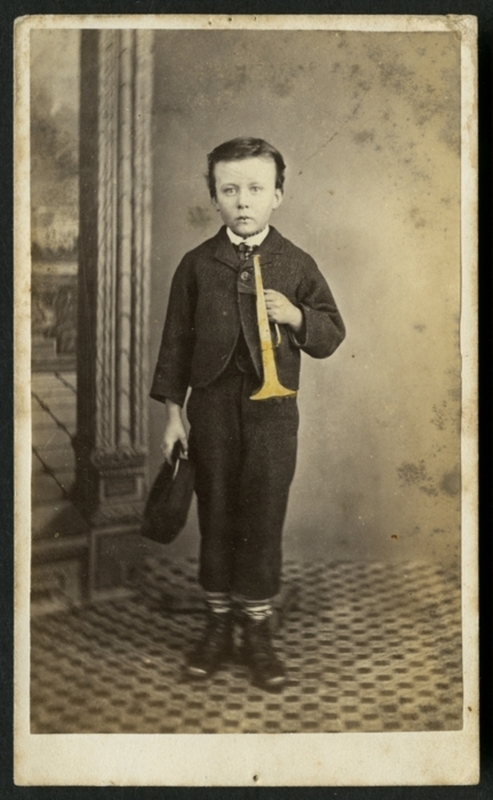 John and Stephen Gleeson, missing brothers of Cornelius Gleeson, 25 June 1879. 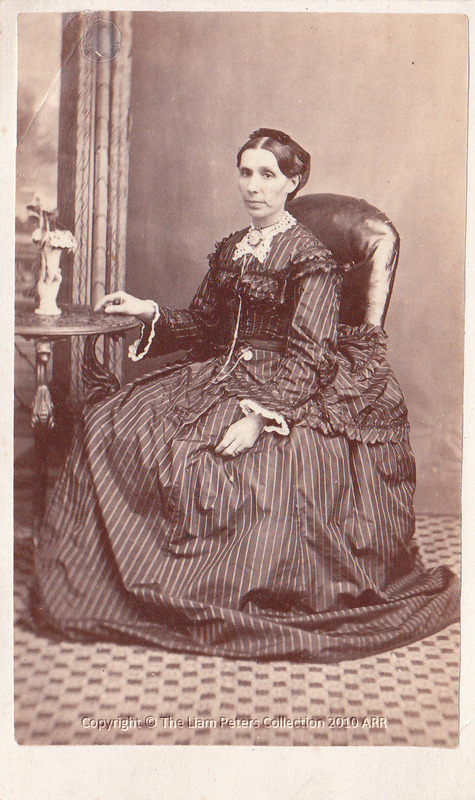 Cornelius Gleeson was arrested on 22 October 1880 for the theft of 6 cotton sheets, the property of Margaret Murphy. 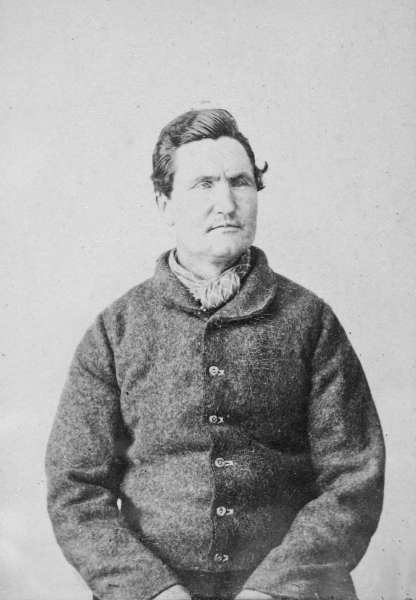 Cornelius Gleeson was arraigned in the Supreme Court Hobart on 14 December 1880 and acquitted. *Source: Tasmania Reports of Crimes Information for Police, J. Barnard, Gov't Printer.